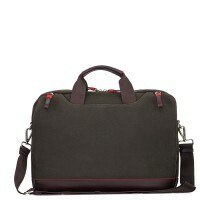 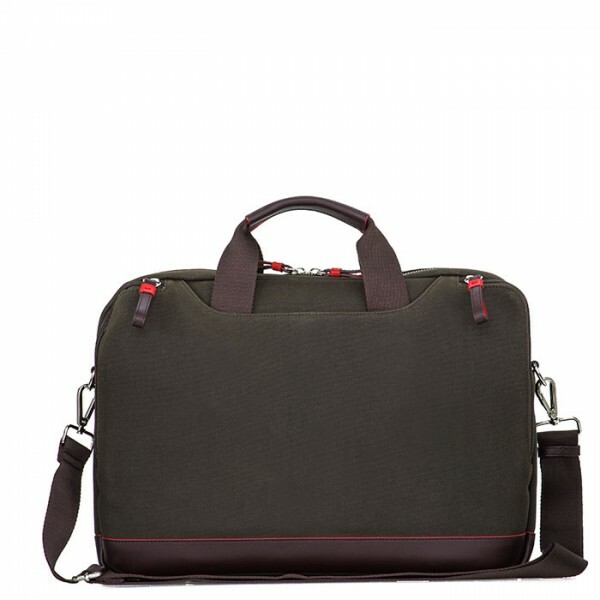 Carry off urban city style with our Voyager Work Bag. 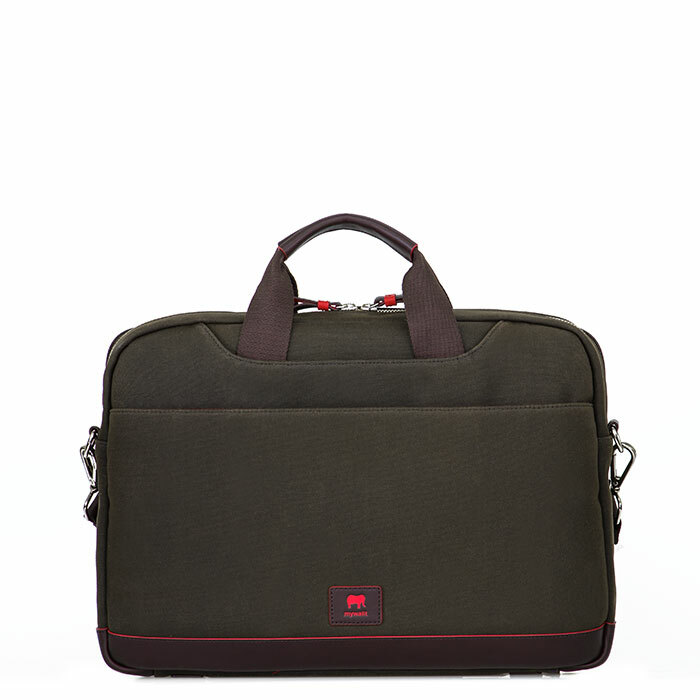 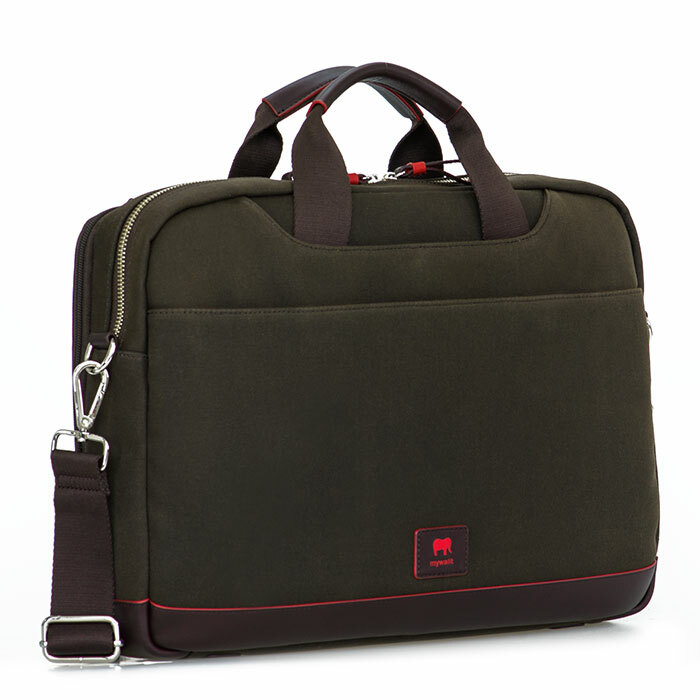 This canvas work bag design features a roomy main compartment with a padded section for tech. 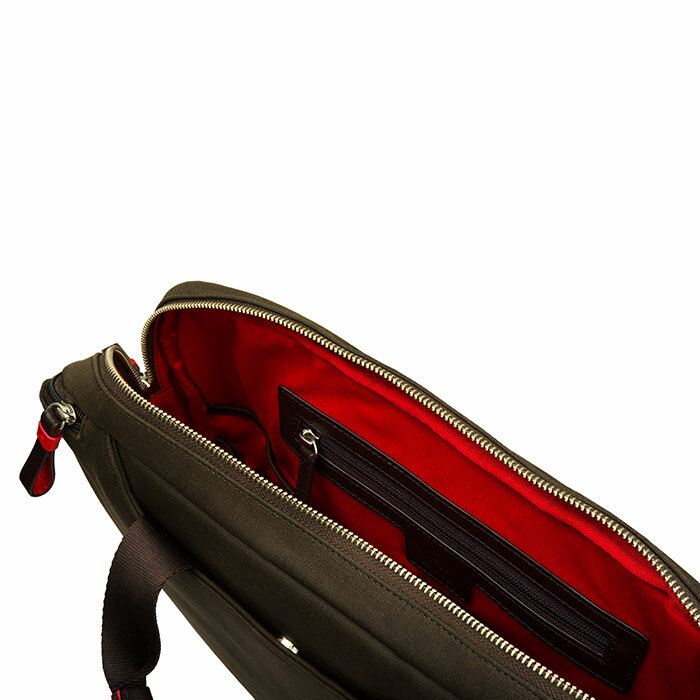 Plenty of pockets organise your daily essentials while the shoulder strap adjusts or detaches for the look you want.